London-based public relations firm Newgate Communications has snagged two high-ranking consultants in Asia who split from rival Kreab Gavin Anderson (KGA) in 2012. Former KGA Singapore managing partner Terence Foo is starting a local office for Newgate. Richard Barton, the ex-chief of Asia-Pacific for KGA, helped to set up Newgate's Hong Kong operations in January. Mr Foo and Mr Barton were among about 10 partner-level staff - according to estimates by industry publication PRWeek - who left KGA in 2012. Some of those executives are understood to have left after plans for a management buyout of the Gavin Anderson parts of the business failed. Gavin Anderson merged with Kreab in 2009. Mr Foo, who left KGA in December, will begin with an initial team of six consultants who have experience working in Singapore and London, Newgate said in a statement. 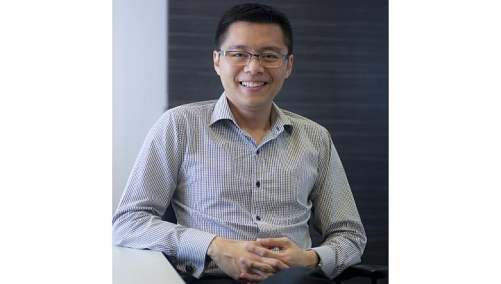 "Our Singapore team consists of some of the most seasoned and well-connected public relations practitioners in this market," Mr Foo said via the statement. "We will be able to offer clients the benefit of our broad-ranging experiences, as well as a singular focus on providing the highest levels of service and advice. I believe this will be an unrivalled offering in this market." The new office will focus on corporate communications, capital markets transactions, investor relations and public affairs, Newgate said.